We're getting some new clothes, well, an additional branding. 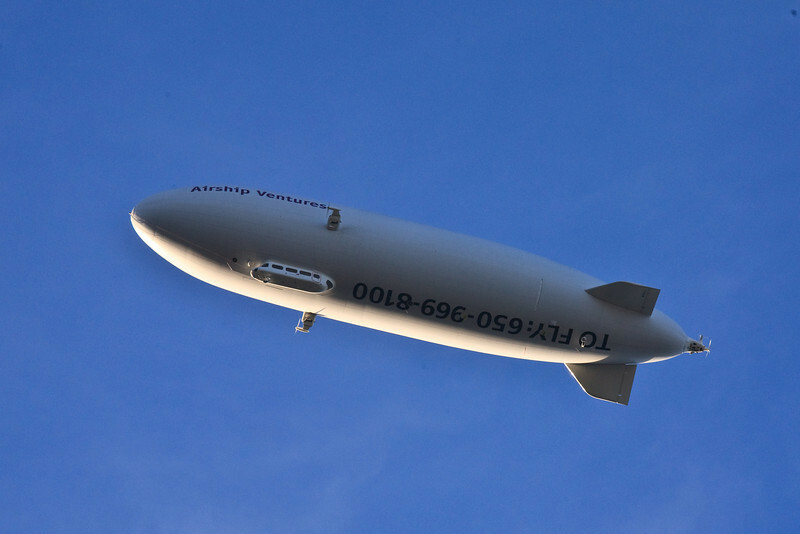 Our phone number is not so easy to read on the underneath if the airship is flying the 'wrong way'. We also still meet people every day that see 'Eureka' and have no idea that you can buy a ticket to fly because, well, you can't do that on the blimps that come to the Bay Area. 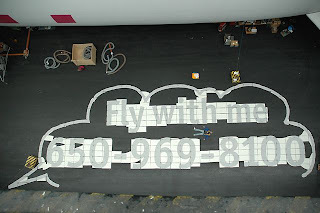 So we came up with something very simple that tells people you can fly with us. Here is a wonderful picture of Josef from Airbornegrafix lying on the floor with one of the side decal sets. Its huge!